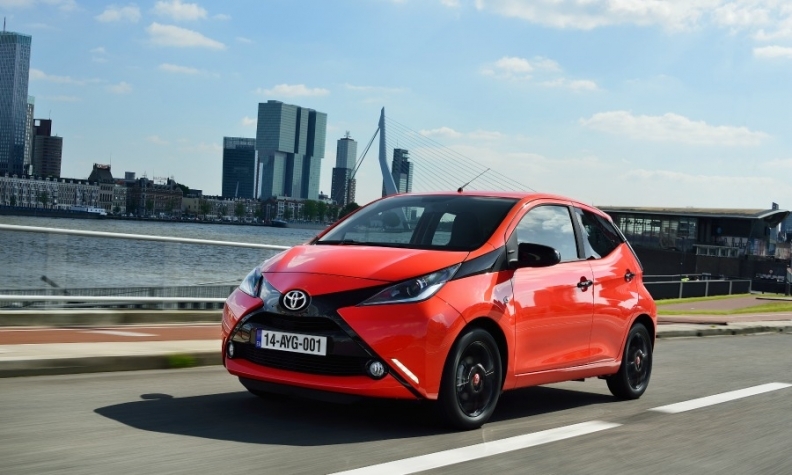 Toyota builds the Aygo minicar in the Czech Republic. PRAGUE – Toyota Motor and PSA Group's joint Czech plant will raise wages by an average 16.4 percent over the next two years, the factory's unions said. The Kolin plant builds the Toyota Aygo, Citroen C1 and Peugeot 108 minicars, according to Automotive News Europe's car assembly plant map. The export-oriented Czech economy is driven largely by the car sector and has been growing at a strong clip in recent years, helping push unemployment to a two-decade low and boosting wages. The average wage grew by a nominal 6.8 percent in the third quarter last year.